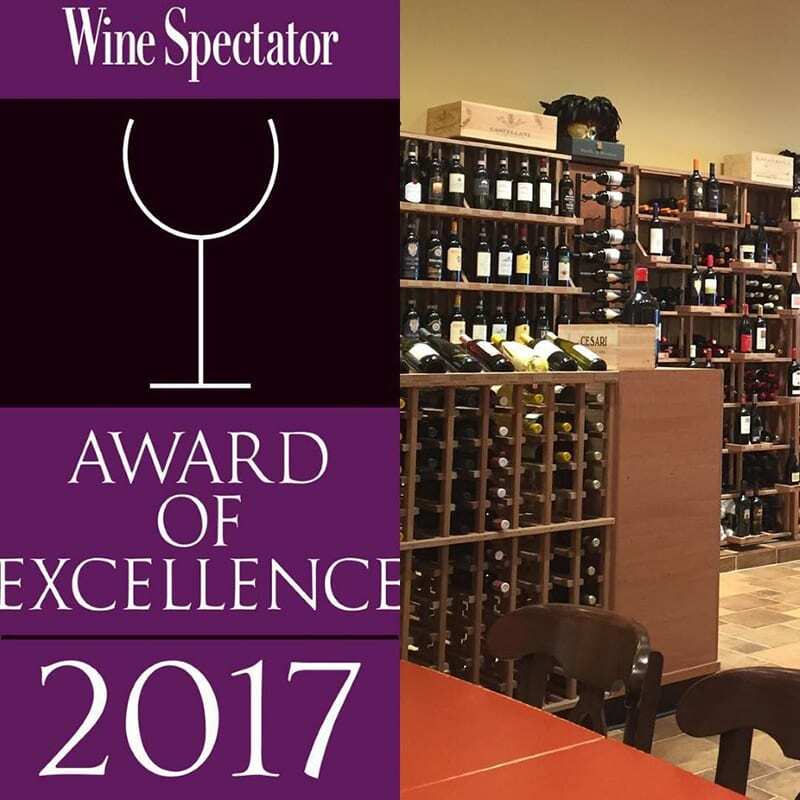 This list was created to showcase a variety of Italian wines at a great value where price is not a factor. We hope that you explore our choices and find some pleasant surprises. 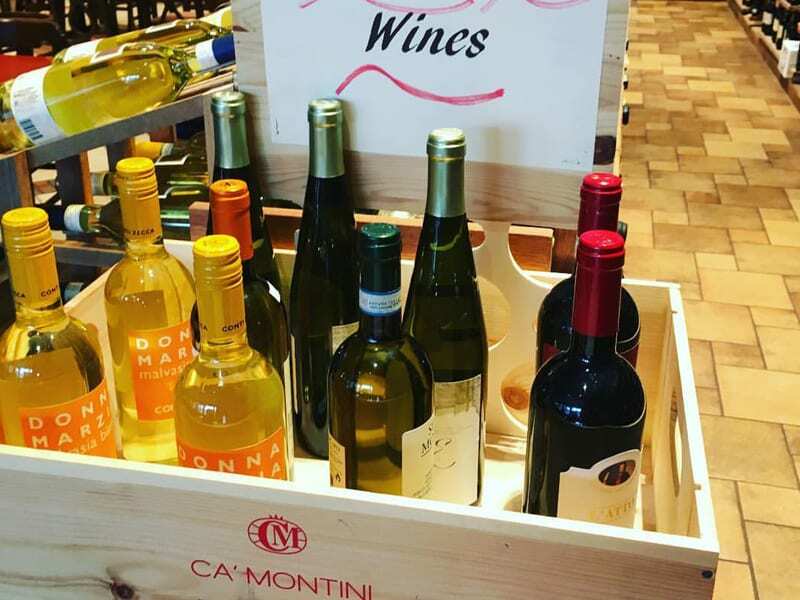 Download our wine list before shopping for wines at CuVino’s premier wine shop.